When selecting the right software for your fitness studio, it's important to make sure that you select a system that your instructors find easy to use, so that they can spend their time on what's important: helping their clients. 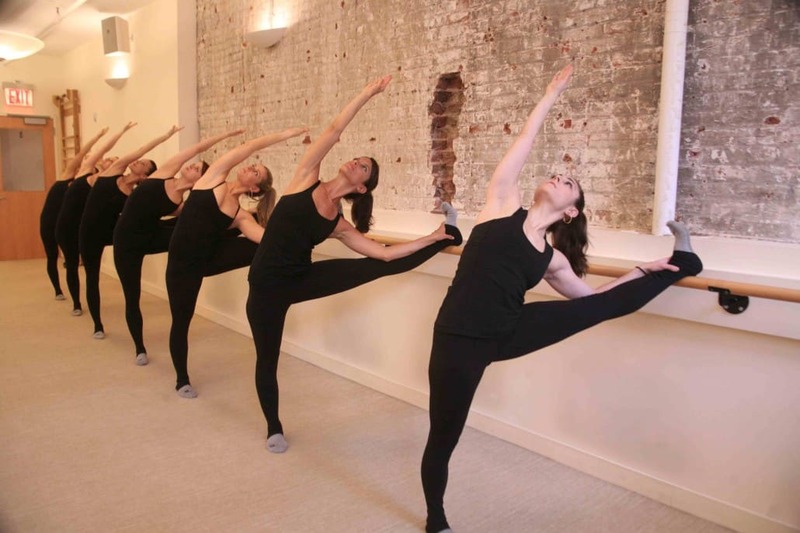 We spoke with Danielle Tamburro, instructor at the trendy Bar Method SoHo, to hear her perspective about MINDBODY, and to understand how she uses the system. Bar Method is a popular fitness chain with more than 100 locations across the U.S. that use MINDBODY. Can you briefly introduce yourself and your business? My name is Danielle Tamburro. I have been an instructor at The Bar Method SoHo for almost 4 years. We currently have 12 instructors (including 2 owners) at our location. Was it easy to learn how to use MINDBODY? It is pretty easy to learn. I learned how to use it when I worked at Uptown Pilates and Steps on Broadway before Bar Method. It took some getting used to it at first, but I don't remember thinking it was confusing. What kind of things do you use MINDBODY for? I use MINDBODY to check my classes and to sign up for classes. I used to use it to view client's profiles when I did sales calls and to write notes about them. Have you used any systems like it before? No, don't think I have. What do you like about MINDBODY? I like that it is easy to access. It is a great way to learn more about my clients and see their class history, any injuries they have, etc. It can be annoying to merge client profiles. We have a lot of clients that have multiple profiles on MB and it can be confusing and annoying to adjust this. Some clients will have multiple profiles if they sign up in different ways. For example, if they bought a 10 class pack through MINDBODY. After using that they might then sign up via Classpass. Sometimes the system picks up on their current account, but sometimes it doesn't know and thinks that they are new, even if they aren't. It is usually if some of their information changes (maybe a different email for example), but not always. It can just be annoying because the client will appear to be new because they have a "green star" next to their name. So it can be confusing for both the front desk and the teacher. Is there any missing functionality that you wish it had? What kind of feedback (if any) have your customers given about MINDBODY? 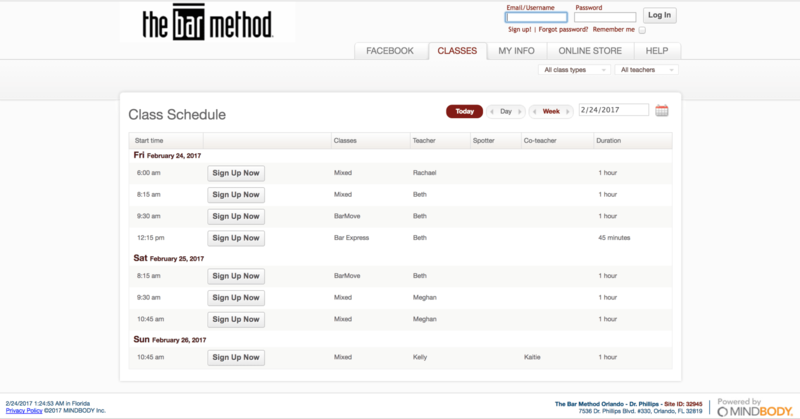 Clients can sign up for classes online through MINDBODY once they set up a login. We have had a few clients who have had some issues with it before, but just 1 or 2 out of many. One client had such a hard time with it that it made her not want to come back. She had trouble signing up for a class but I don't remember the exact reason why. MINDBODY is the most popular membership management solution for fitness-related businesses -- and for good reason, since the software has one of the most comprehensive sets of features in the industry. These features may come with a learning curve, but users who invest the time to familiarize themselves with the software will be rewarded with its powerful capabilities. Although MINDBODY can also be used to manage salons and spas, it’s currently most popular among fitness businesses. Read our full MINDBODY review here.